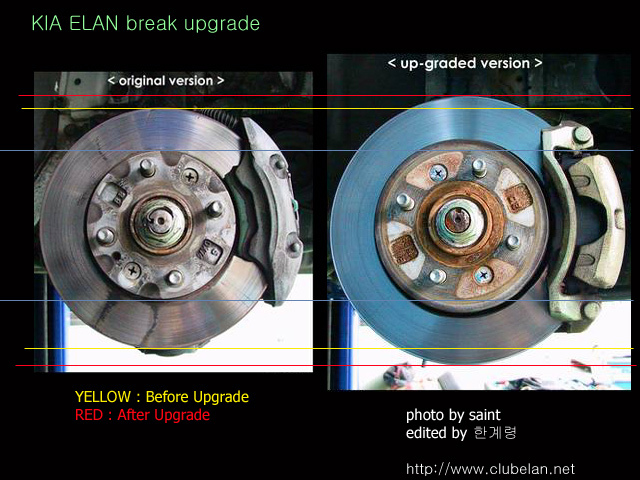 Looking at your photos, it confirms that your Elan did not get the factory brake upgrade, which was a larger diameter rotor and larger pads for increased friction surface - the original brakes were way undersized for this sports car. 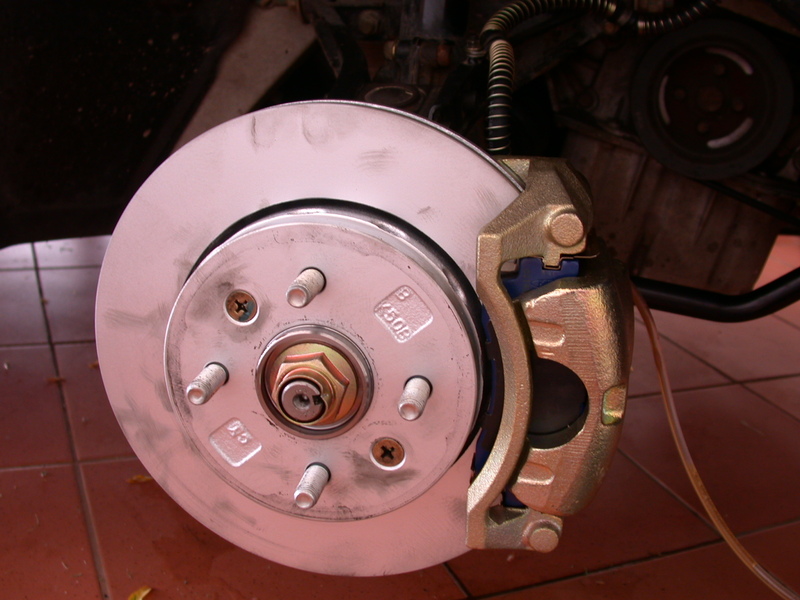 The upgraded brakes take the same pads as the Carens, but the original brakes like yours use the same pad as the 2001-2002 Kia Rio base model and some Mazda vehicles also used them. 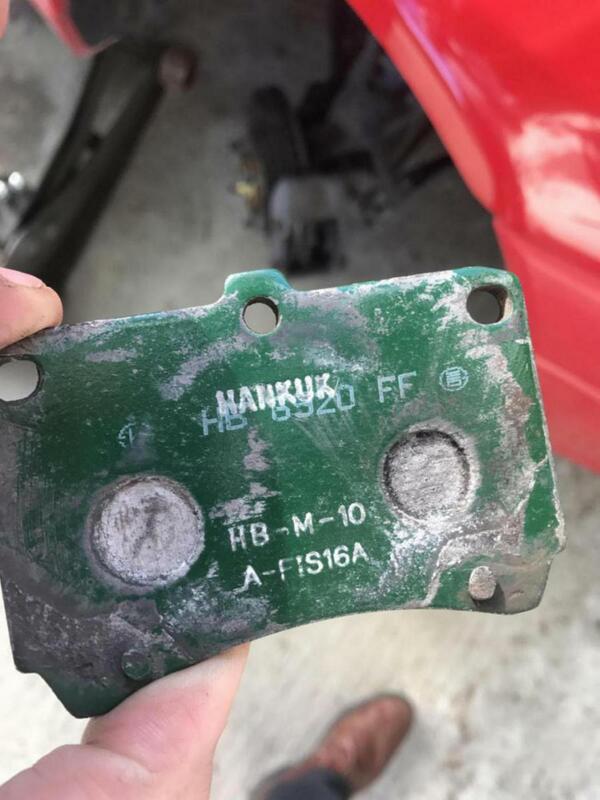 When I get home I'll post more detail, but in the meantime you can search online stores for 2001-2002 Kia Rio pads. 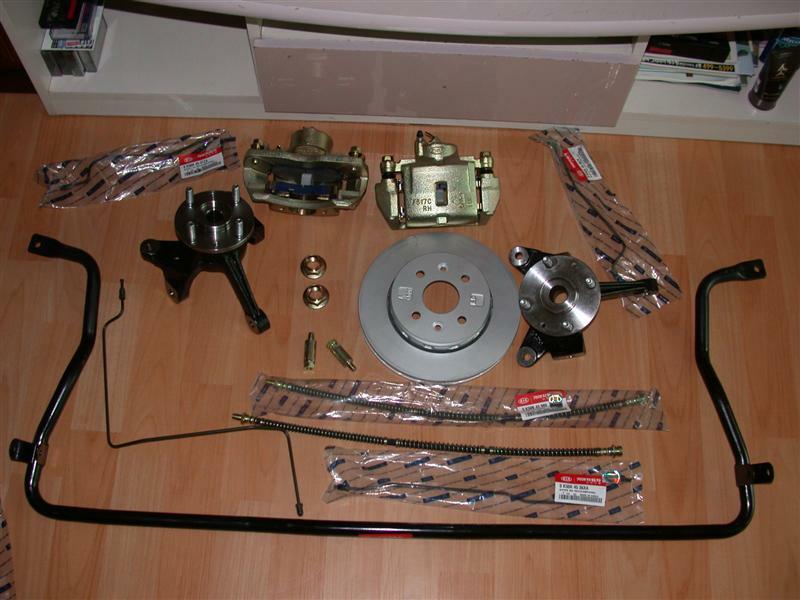 See the attached photos - one is of the parts that made up the brake upgrade and the other shows the difference in size. Last edited by ron1004; 06-13-2018 at 01:25 PM. 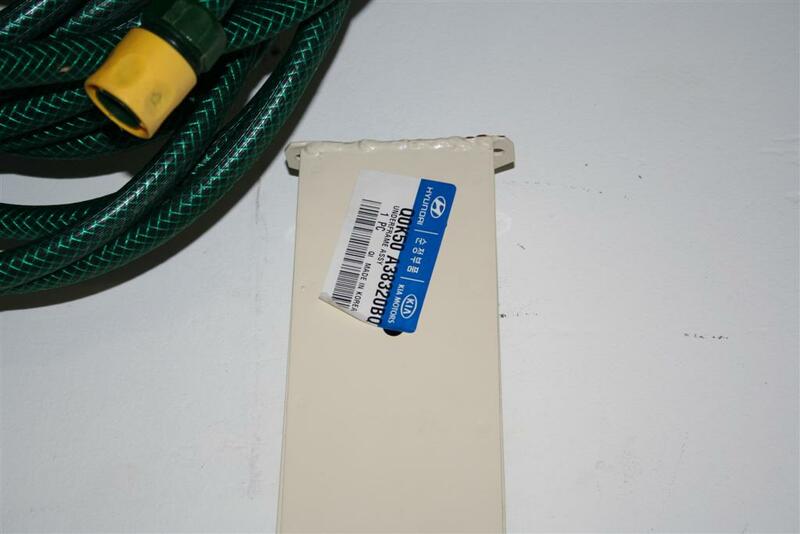 It's also same as Mazda 323 ordered them and they will arrive tomorrow. 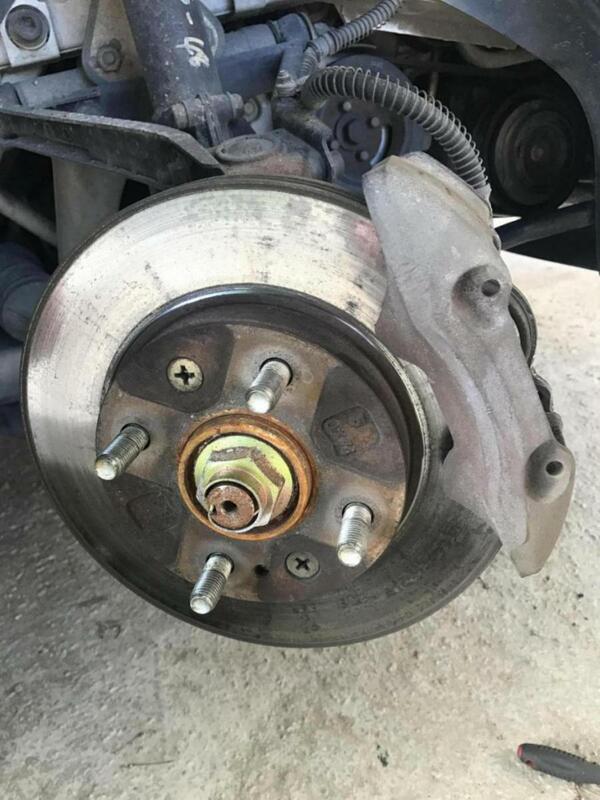 I wouldn't go that route, rather go to a brake specialist and have them match something up for you, but if you'd like the Kia part numbers for all those let me know. 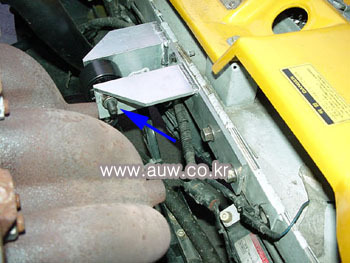 Another upgrade that I received the free parts for is a stronger front frame, which I never installed - in Korea there were a few that developed cracks (possibly rough terrain related) and the factory installed the new frame. 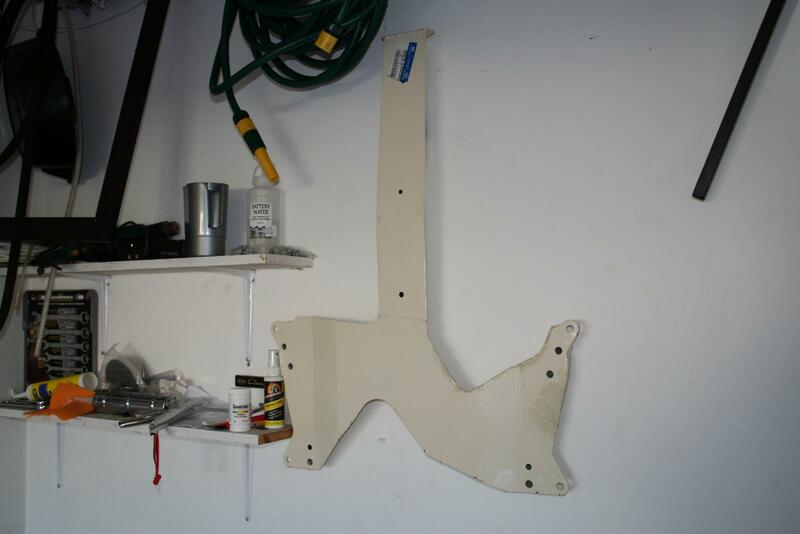 I kept a check on mine and would have gone to the major work to install it, but never found any sign of cracks. Last edited by ron1004; 06-14-2018 at 01:15 PM. Also the lock/handle for my glovebox is broken, do you have any idea of the kind? Here's a video of a Lotus one - this is one of the parts that's the same as Lotus. I'll search for a step by step tutorial that I've seen in the past on one of the Korean sites. Your pop-up headlamp motors will most likely need to be rebuilt - these are quite common electric window motors. Last edited by ron1004; 06-14-2018 at 05:54 PM.